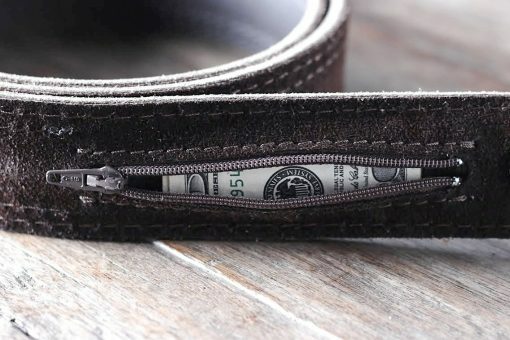 The five different leather grades are broad generalizations, in all reality, there are an infinite number of leather grades or at least the same number as there are tanneries in the world. 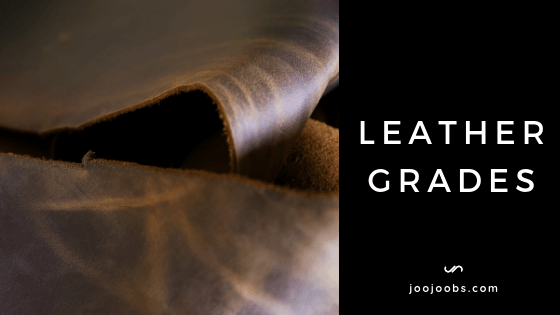 Genuine and bonded leather aren't technically leather grades but the terms have been popularized within the leather industry, so we'll discuss them further to explain the complete leather grade spectrum. All grades of leather undergo some form of treatment and tanning. 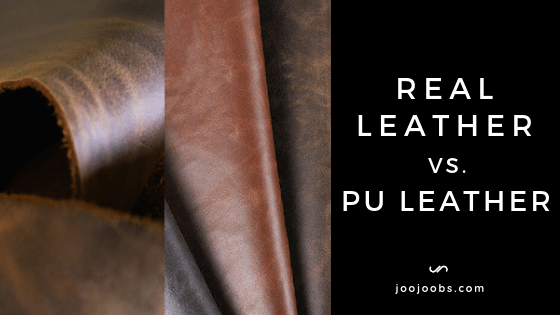 Before treatment and tanning, the hide is split, and this step is crucial to understanding how the different leather grades relate to each other. 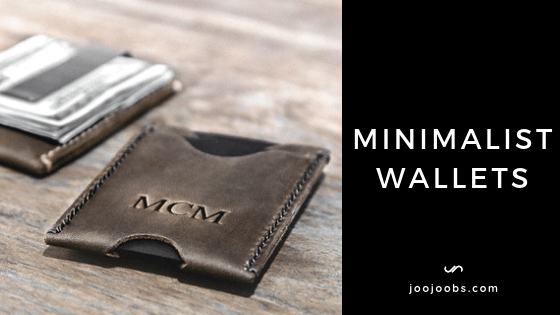 The cowhide (also know as rawhide) ranges in thickness between 6 mm to 10 mm. Obviously, in the rawhide state, it not useable to make leather goods. So the hide is split. The exact thickness of the split is determined by the customer's order and only takes the top cut into consideration. The bottom cut has no bearing on the split. i.e. 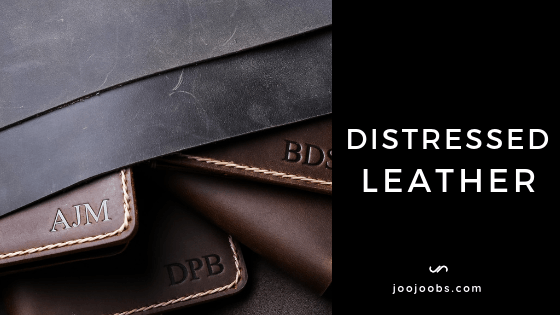 if a customer's order was for full grain leather that was ~1.4 mm thick, the split would be greater than 1.4 mm, probably closer to 3 mm, as the top cut will be further processed and compressed to create the final end product. 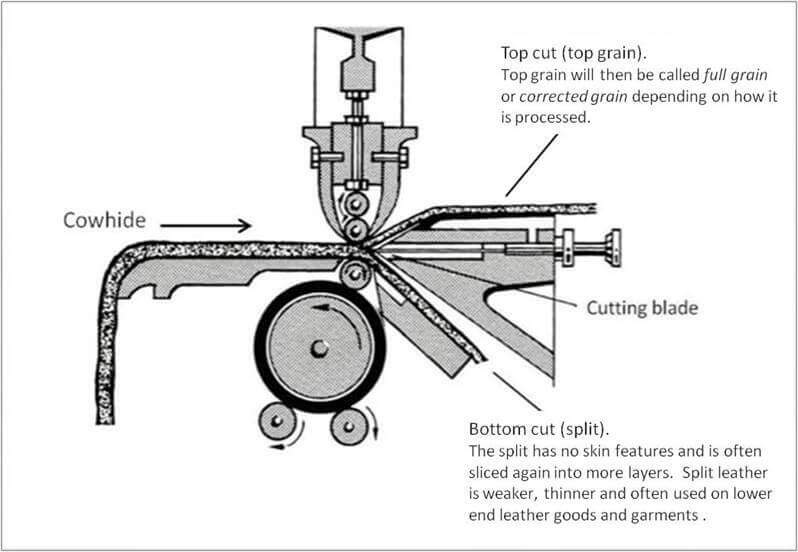 The top cut is the most valuable cut and contains the full grain of the hide. The bottom cut is the left overs and quite often is split further. Its a piece of leather that has the full, complete grain of the hide intact. All the rest of the leather grades do not have the full grain intact. Full grain is the most durable and resistant to wear. 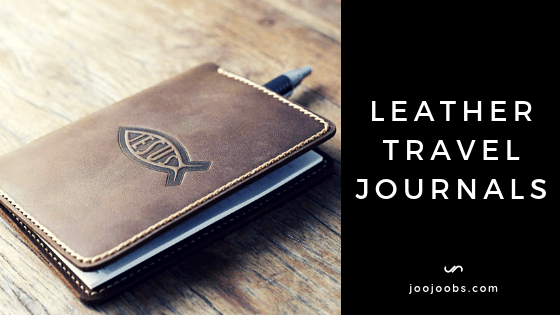 In most cases, products made from full grain leather last a very long time and it will be the stitching that fails first. 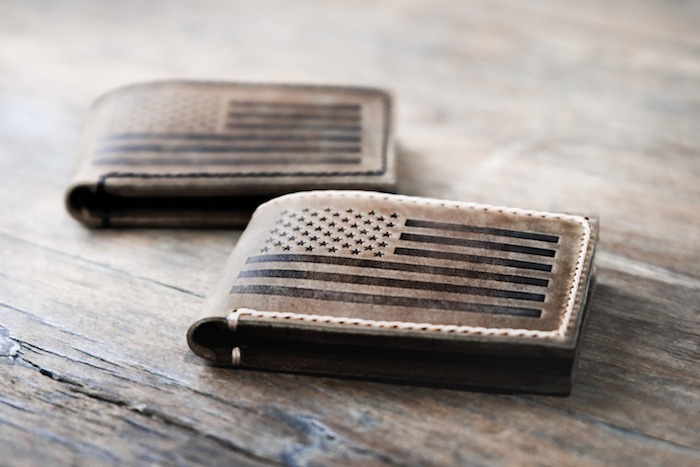 Full grain leather does not tear. 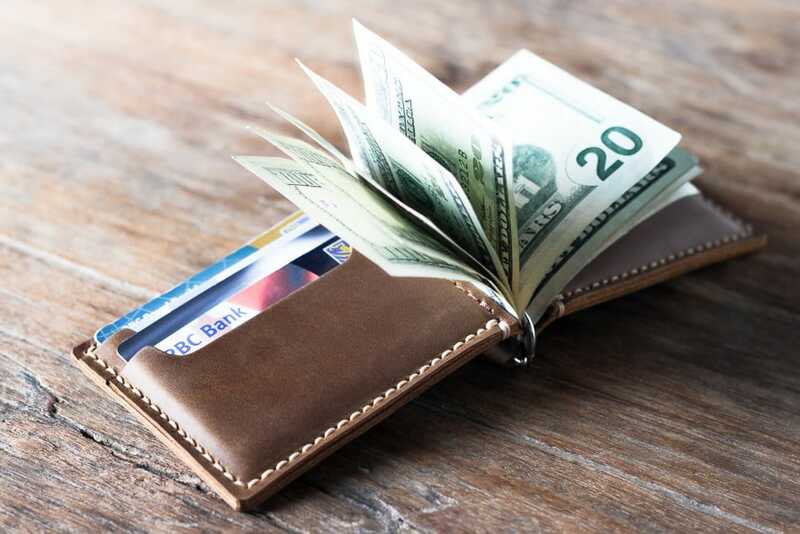 The term 'top grain' leather is widely misused. Some top grain leathers (lower quality) are not even made from the top cut of the hide. 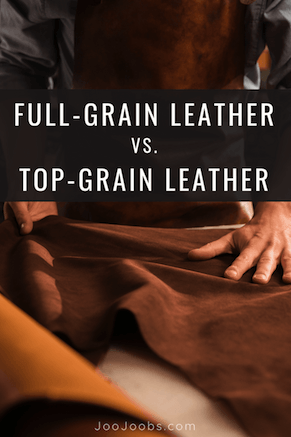 The best way to really understand top grain leather is to compare it to full grain leather. 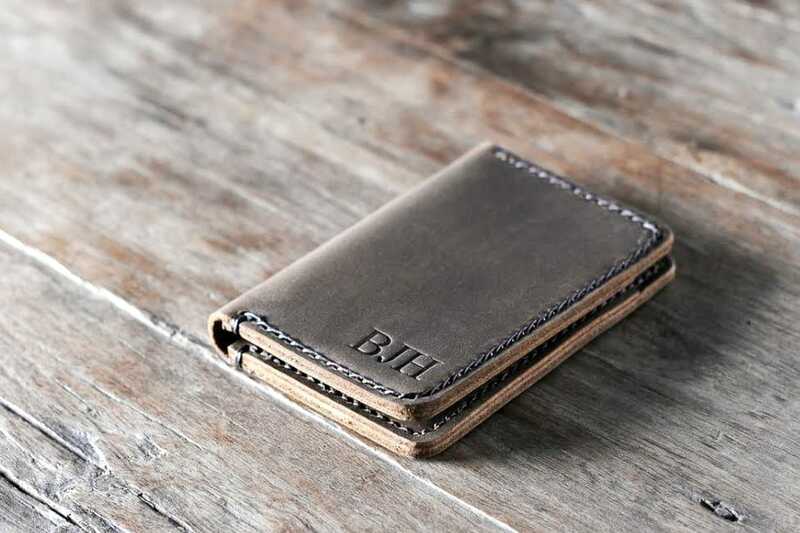 Full grain and top grain leather are both in the top tier of leather grades made from the top cut of the hide. They are just used to make different consumers goods. 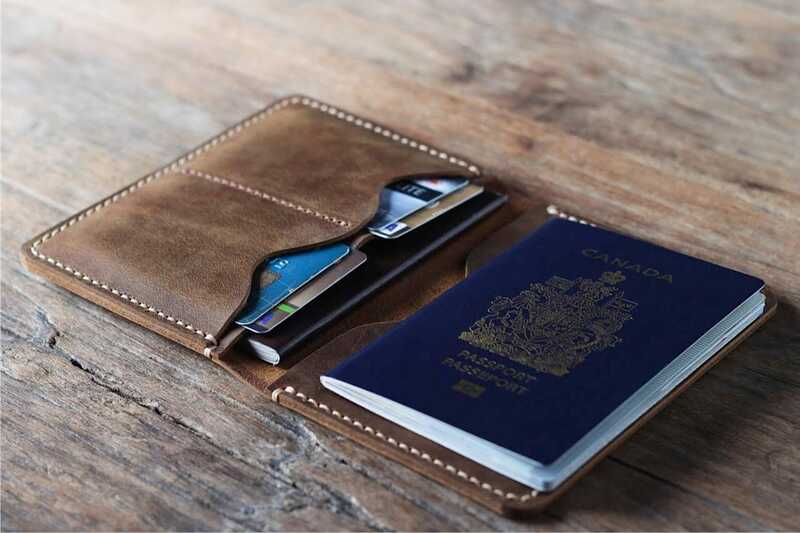 Full grain leather has the complete grain intact and undergoes the least post processing at the tannery. 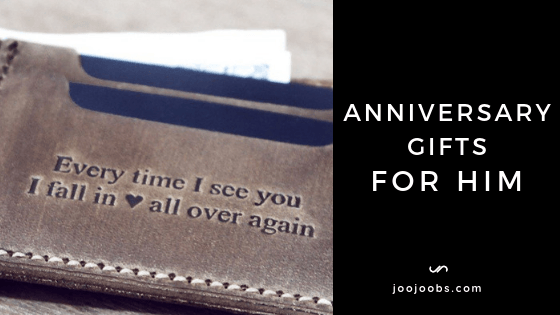 This processing will leave the top grain leather devoid of scarring, blemishes, etc. that you see in a full grain leather, and the surface of the top grain leather will be smooth and uniform. The pigmentation process will make the top grain leather much more resistant to water and stains. Water spilt on a top grain leather product will see the water bead on the surface and roll off. Water on the surface of full grain leather will absorb into the leather, as full grain leather is much more porous. The pores in top grain leather have effectively been sealed off during the pigmentation process. The biggest difference between full grain and top grain leather might be how they age and wear over time. 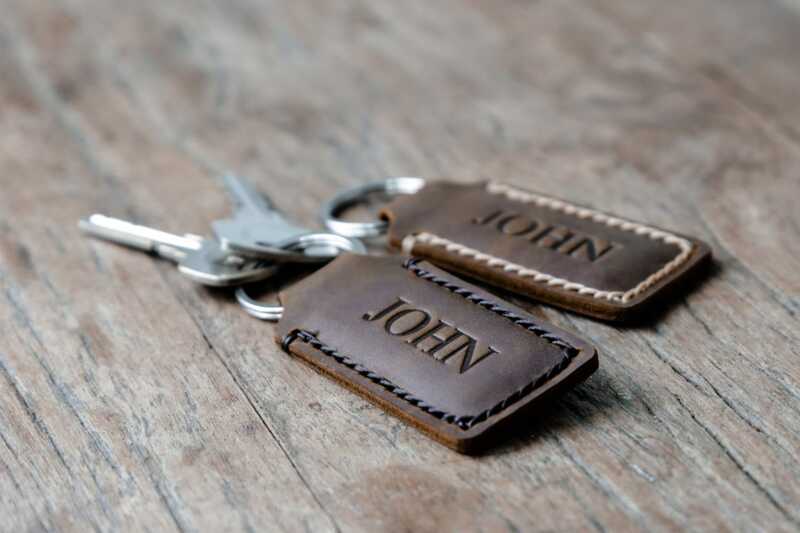 A full grain leather product will form a patina. 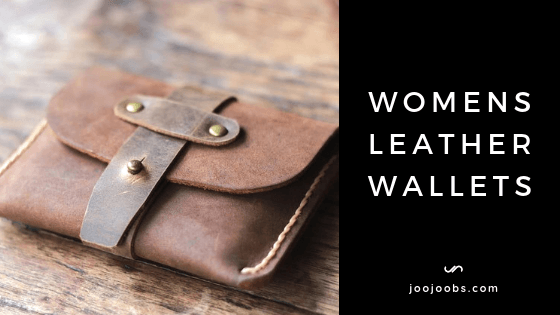 The leather continues to look good, resisting scratches, as the leather is able to heal itself of blemishes and scratches as it absorbs oils and forms a patina. Top grain leather is like a new car's paint job. It looks its best on day 1, and gradually over time, as it gets nicked and scratched, the top grain leather product looks gradually worse over time. Top grain leather products do not form patinas, nor does the leather heal itself. Typical designer handbags are made using top grain leather. Remember, there are many different grades of top grain leather. Some are top notch, high grade, some are the other end of the spectrum. 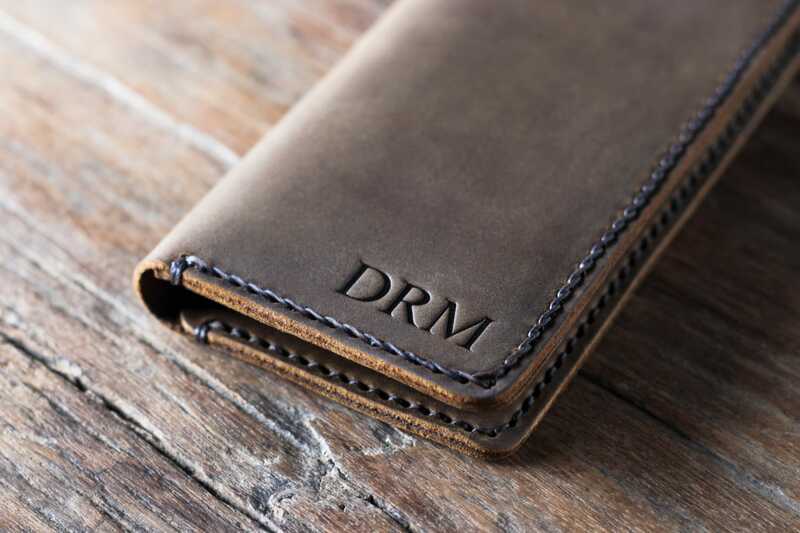 Full grain leather is always the premium, best leather available, guaranteed. 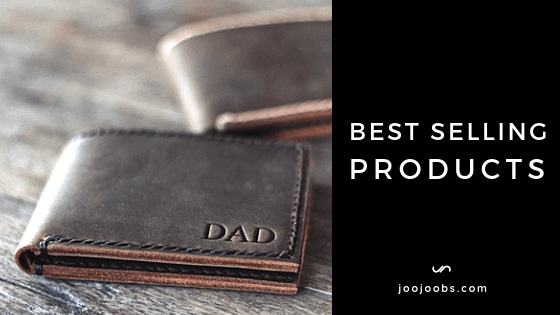 If a product is made from full grain leather, buy it! The three remaining leather grades are all formed using the leather from the bottom split of hide. 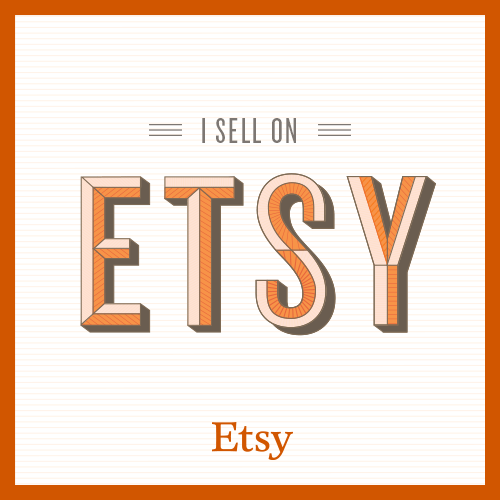 Probably the most common that most people have heard of is suede. Please note: The suede used to make boots (RoughOut leather) is different than the suede used for linings. Well, technically there is still bonded leather at the very bottom, but genuine leather is definitely swimming very close to the bottom. 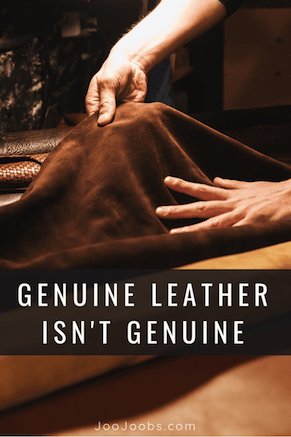 Marketers like using the term Genuine Leather because products that usually are described as 'genuine' are regarded as valuable or of high quality. The opposite is true in regards to Genuine Leather. 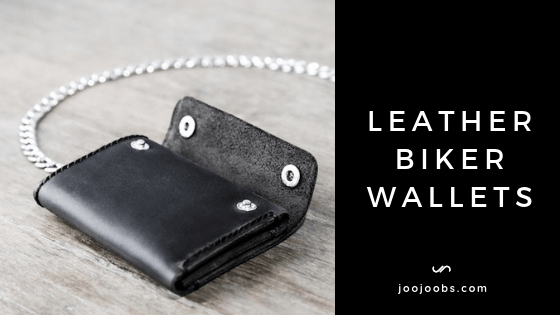 "Its made from Genuine Leather", then yes its made from leather, just not the highest quality. 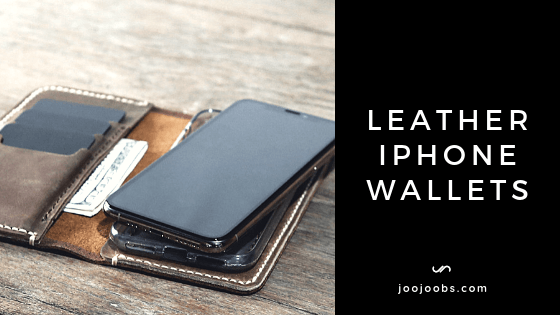 My rule of thumb, don’t buy genuine leather products. 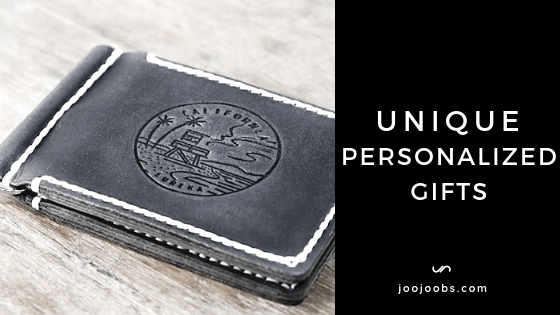 Genuine leather is made from the bottom cut. 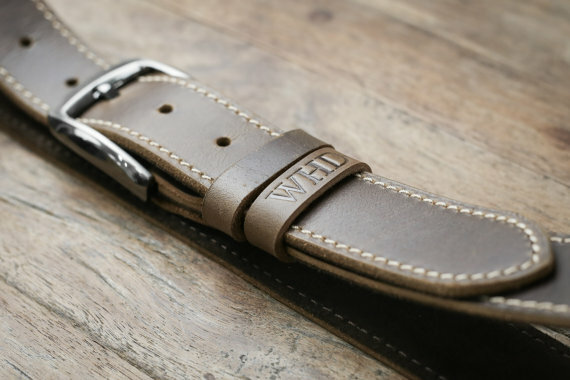 It still technically leather, it just doesn't have any of the grain and is heavily processed. Bonded leather is as the name implies, is leather scraps, leather dust, vinyl, glue and plastic, all bonded together. 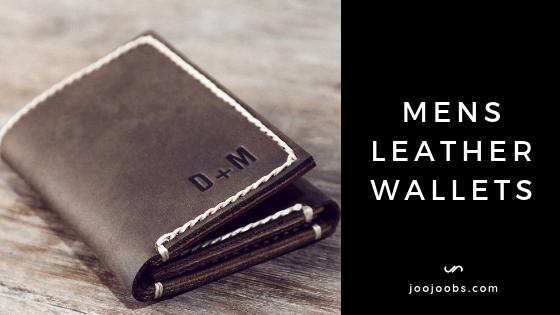 Products made from faux leather or wax canvas, are much more resilient and of higher quality, than products made from genuine or bonded leather. 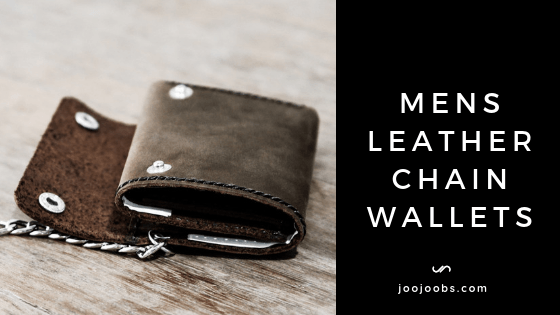 You can wave a lighter against real leather and the leather won't burn. Leather is quite resistant to fire. 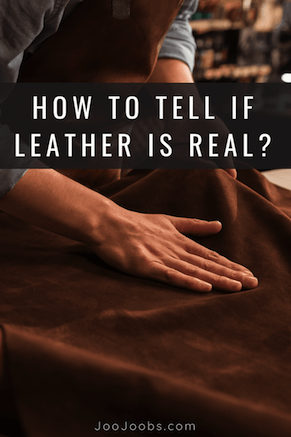 If the leather is fake, it will burn, very quickly, shrivel up, just like plastic...because if its fake, its usually made from plastic, and plastic burns quick. 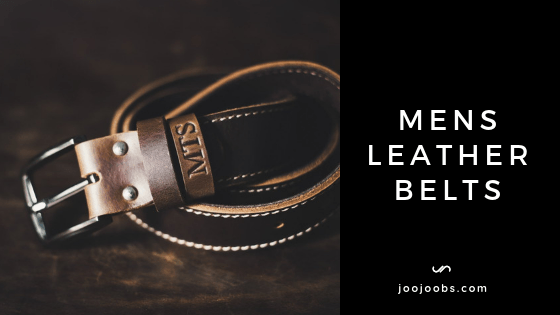 If you have further leather questions, please see our Leather FAQ.